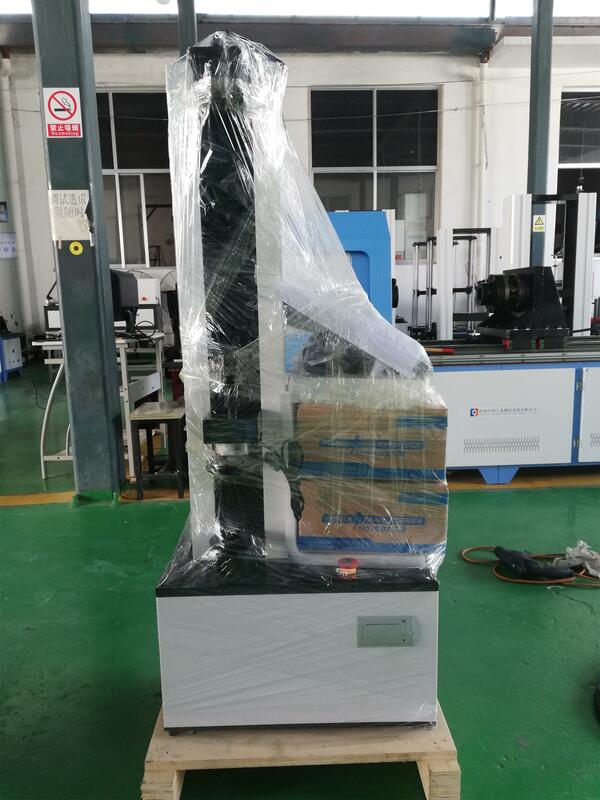 The test space, platen diameter ,Max force value can be customized according to actual requirements. The self-developed program software provides four test methods.The tester can automatically combine the pressure plate to zero and set the deviation range in advance to judge automatically whether the spring is qualified or not. With mechanical, program overload protection. Test data can be queried, saved and printed. 2. 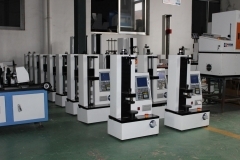 The pressure plate is processed by grinding machine, and the parallelism is less than 0.1mm. 3. The pressure plate has a high hardness by quenching. 4. Screw, optical axis and other parts are higher than ordinary universal tensile machine, the strength of column is high, which can reduce the error of spring test. 1. 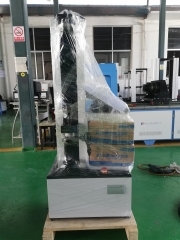 The professionals with the calibration certificate will strict calibrating and testing each machine to ensure that the factory machines are 100% qualified and can issue a verification report. 2. 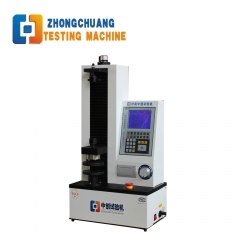 Repeated batch testing can be set for a single type of spring and the entire test process can be completed with a single button operation. 3. 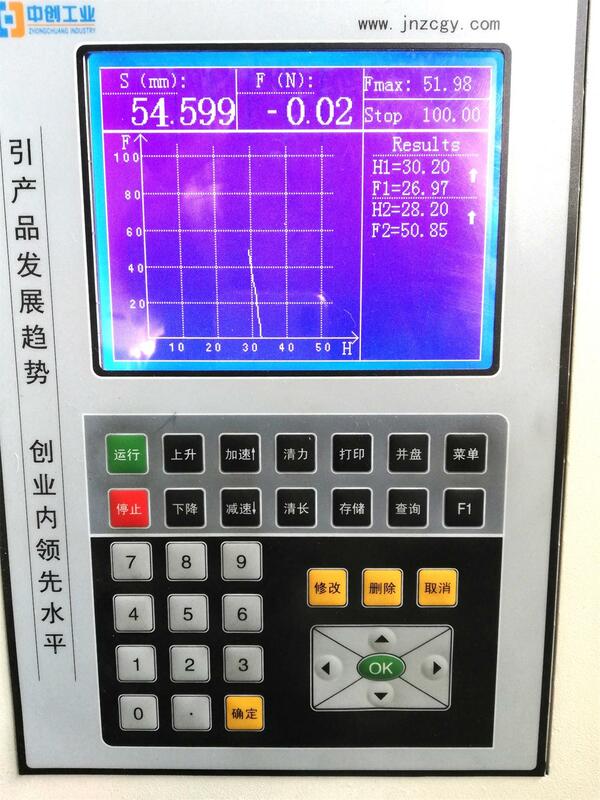 Real-time display of two kinds of curve of spring force value and height, force value and deformation, easy to clearly analyze the linear change of the spring. 4. With four test methods, and can achieve high-speed auto-combined plate, improve the efficiency and accuracy of the test. 5. 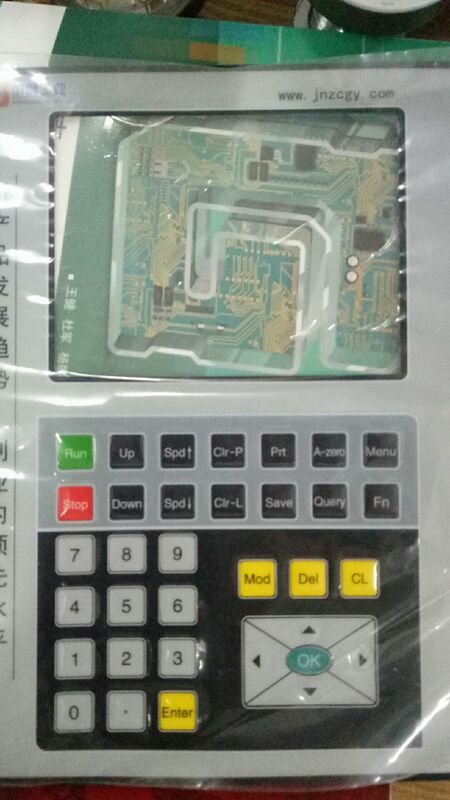 Triple protection: sensor overload protection, photoelectric limit protection, mechanical limit protection. 6. 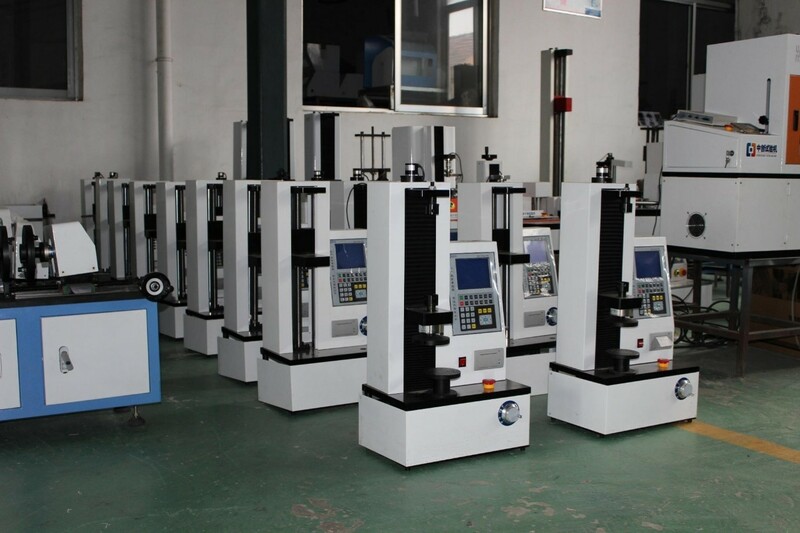 It can test the force value of 10 displacement points at the same time, and the test result can save 50 sets of data for later inquiry and printing.